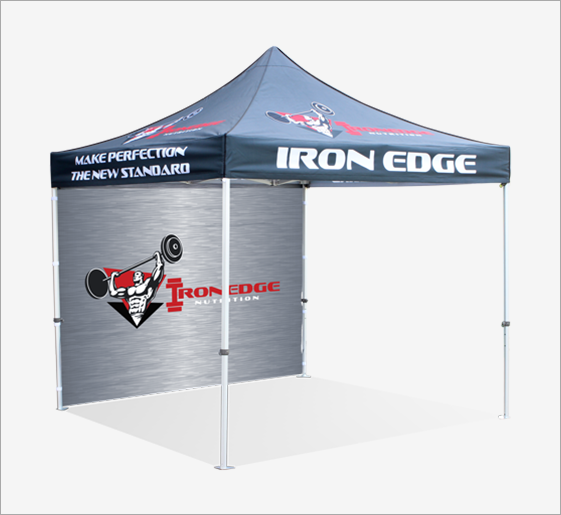 High quality, eye-catching, personalized tents are the perfect promotional product for any outdoor event, promotion or trade show. 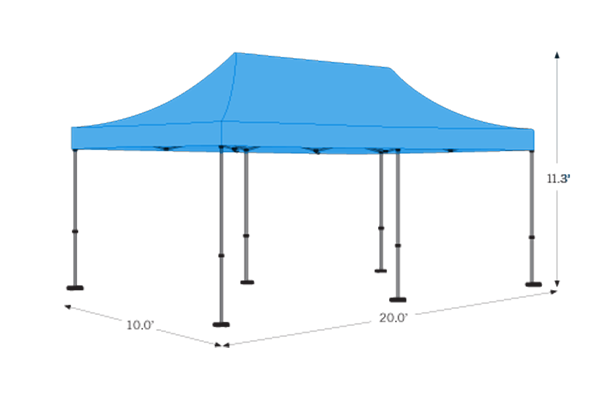 The most durable and strongest tent frame in the industry. This rust free commercial grade tent is made to withstand harsh outdoor conditions. 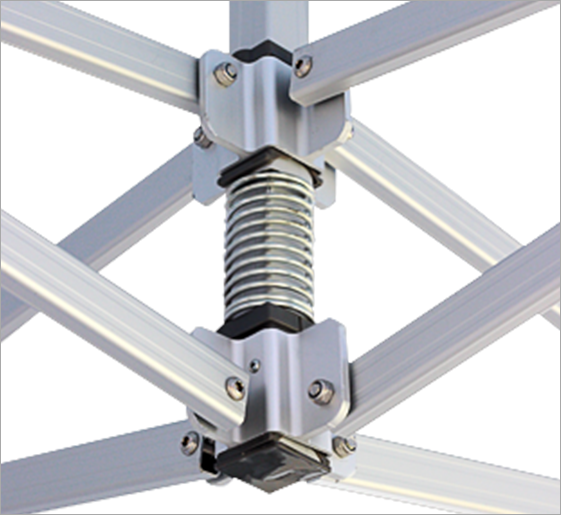 With 50mm hexagonal aluminum tubing and nylon components, this tent frame is the strongest the industry has to offer. Add more advertising space with optional digitally printed back & side walls. All panels and optional walls and skirts are made of 600 denier polyester fabric which is specially treated for fire retardancy and UV resistance. 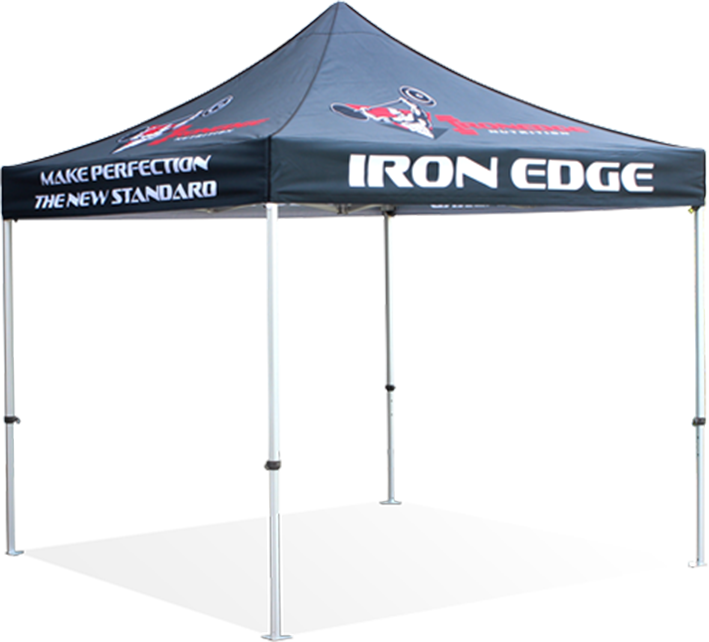 Advertising Tent can easily transport when packed together in the heavy duty tent bag with Wheels. 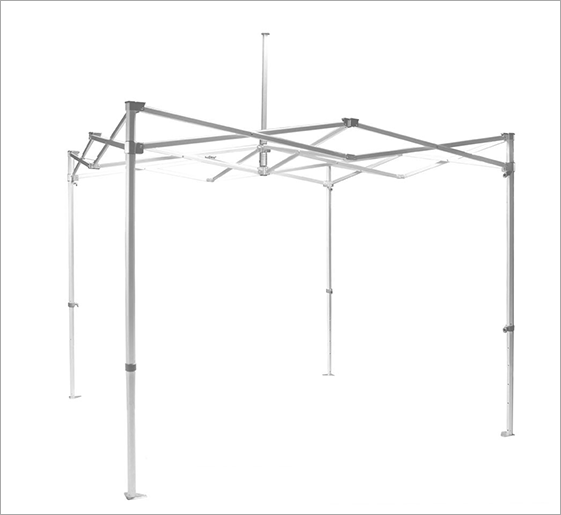 Heavy duty aluminum tent frame is available in three sizes. Choose the tent size most suited to your needs. 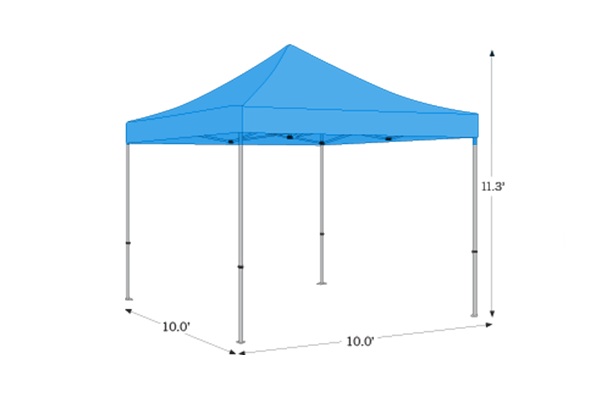 The most durable and strongest tent frame in the industry thanks to aluminum hexagonal frame. Rust free commercial grade tent is made to withstand harsh outdoor conditions. 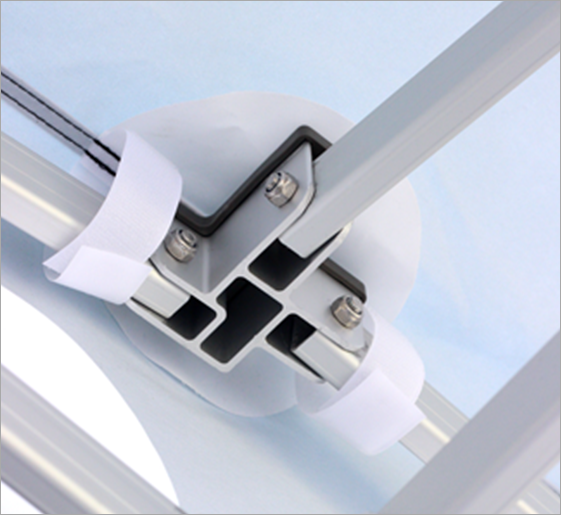 The canopy fits securely around the frame with hook-and-loop adhesive. 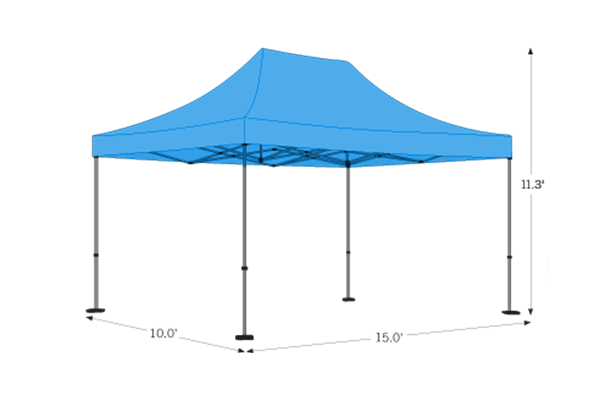 Add up to four sidewalls to your tent in either full wall or half wall configurations. 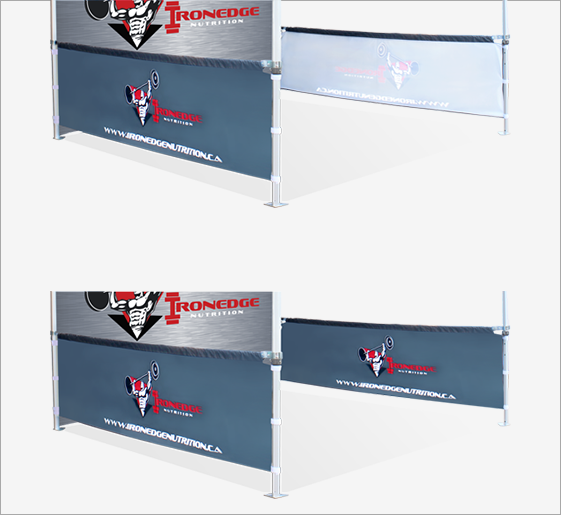 With one full wall and two half walls, you can create a vendor tent for fairs and shows. Heavy duty carrying bag with wheels is included with tent frame for easy transport. 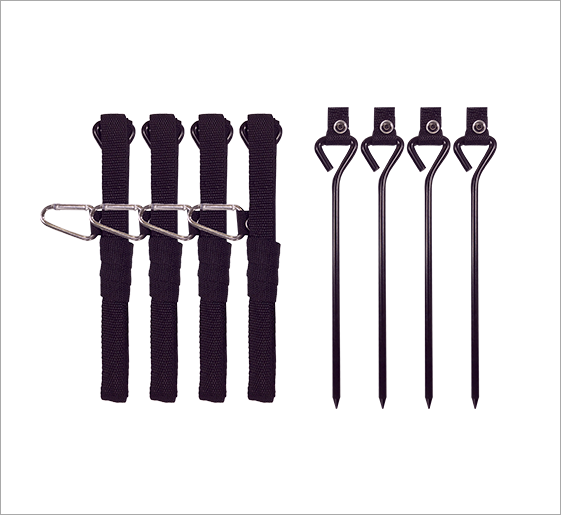 Webbing straps and skate kit is also included. 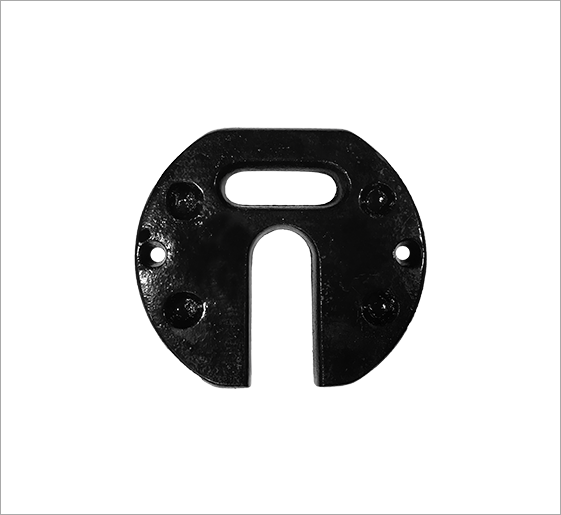 Optional steel weight plates are a great accessory to ensure the tent stays in place. Our tent frames are the best in the class and are made to sustain the rigors of everyday use. Available in 3 different sizes. A display to match your every need. Design your tent top and walls any way you want! 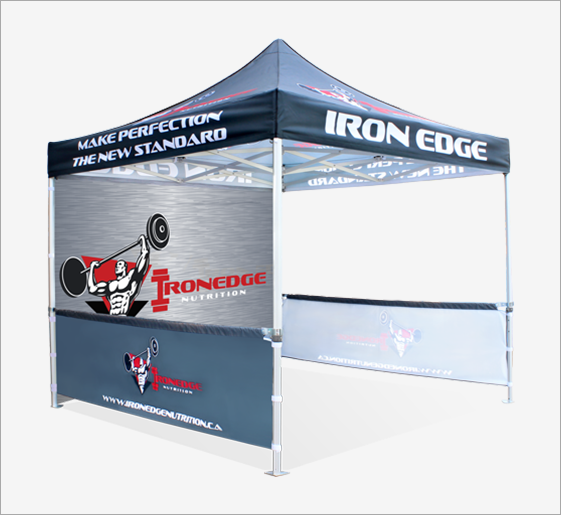 Full color digital printing is available for all tent frames.